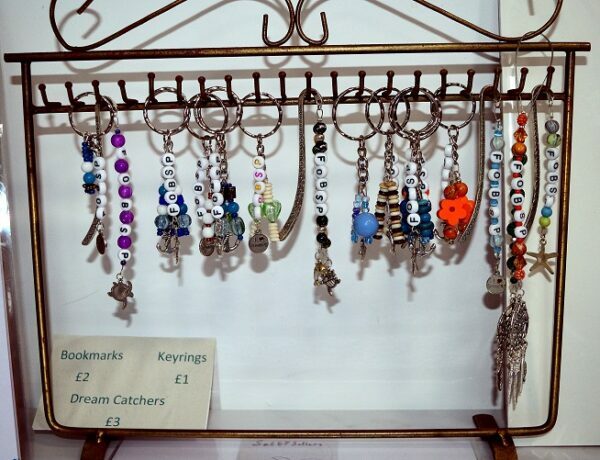 Keyrings, bookmarks, and dream catcher charms. Hand made by year 7 students from Budehaven school. 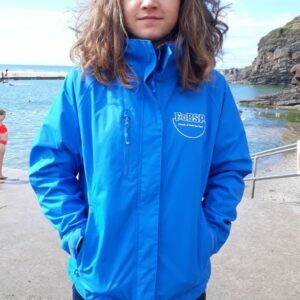 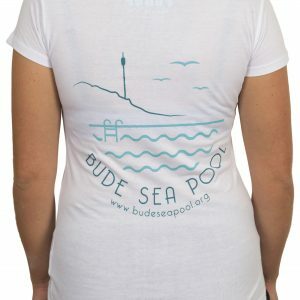 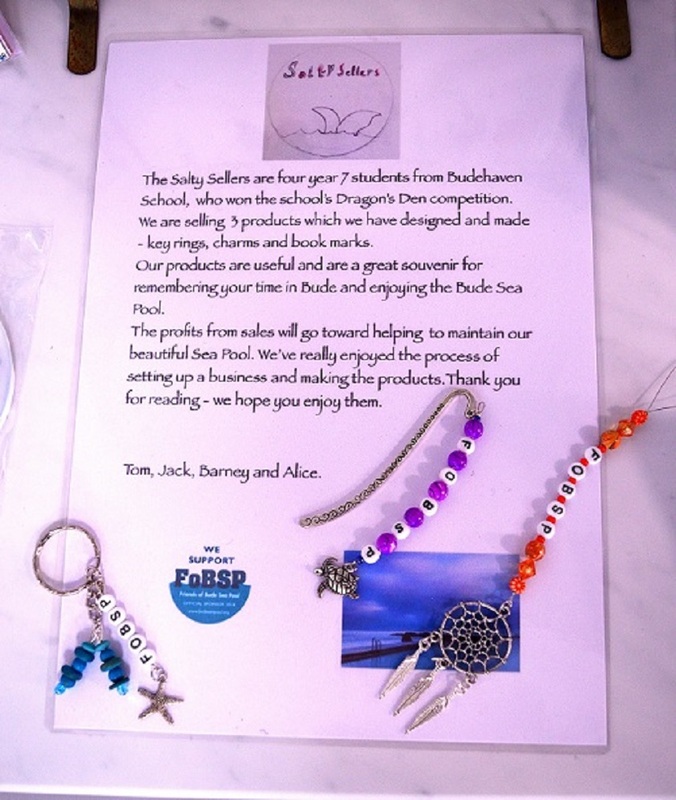 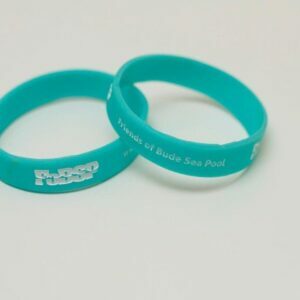 The Salty Sellers (Tom, Jack, Barney and Alice) won the school’s Dragons Den competition with their business idea of selling these hand made items with profits going to help Bude Sea Pool.